As the company revealed, cocoa pathogens are diverse, complex and poorly understood compared with other crop diseases, with the livelihoods of 40 million people worldwide are linked to cocoa production. 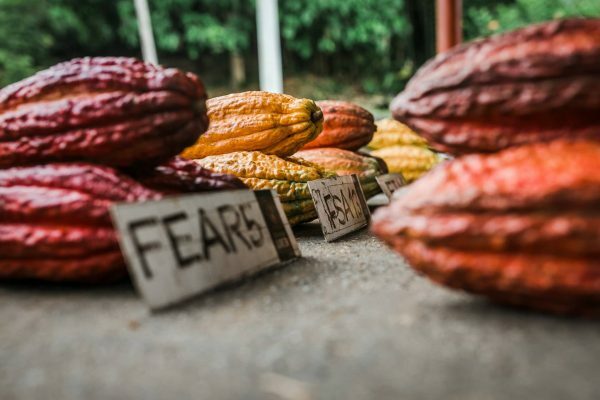 However, a startling total of up to 38% of cacao crops are lost every year because of fungal, viral or pest problems, which the industry and government continue to actively address in reducing through a range of education programmes and improved farming techniques. 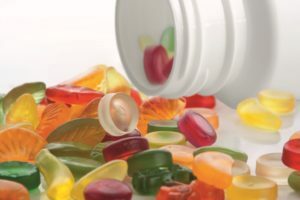 The confectionery company added that it is human activities that actually pose the biggest threat to spreading these diseases, with potentially catastrophic consequences for the chocolate industry. Minor pathogens and insects that are currently localised, may also become worse with climate change or if they are spread to new environments. Mars said it believed more research is needed to understand these unique diseases – especially lesser known varieties such as Witches Broom and Frosty Pod, which are both responsible for significant losses of cacao crops. 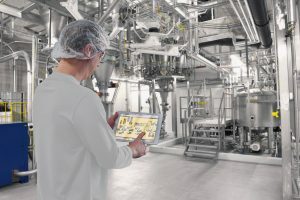 The company’s appearance at the congress follows in the wake of Mars board member Frank Mars speaking at the World Cocoa Conference earlier this year. 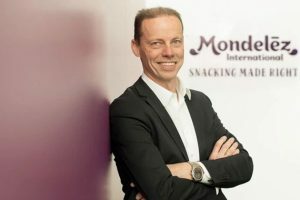 He said the company would aim to help triple levels of crop production, with disease resistant strains of cocoa being actively researched over the next decade. Meanwhile, at the ICPP, Jean-Philippe Marelli, integrated pest management director at Mars/USDA Cocoa Laboratory, and Dr. David Guest, a member of Mars’ research advisory board, spoke at the panel discussion ‘Chocolate under threat from old and new cacao diseases’. 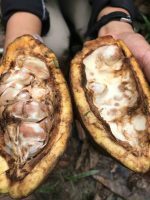 The session brought together the world’s top cocoa pathogen experts to discuss the mysteries of cacao diseases, and review what more we need to know about these complex pathogens to stand the best chance of tackling them. During the panel, Mars touched on projects we are leading with international research partners, to investigate lesser-known cocoa pathogens, so farmers can breed more disease-resistant crops. One example of its work is its partnership with the US Department of Agriculture and the University of California, Davis to sequence the genomes of major cacao pathogens. All research output from this project will be available in the public domain to enable and accelerate development of diagnostics tools. Mars researchers have also turned to epidemiology to help farmers in Latin America predict future pathogen outbreaks, by using data to develop disease models for Witches Broom and Frosty Pod.